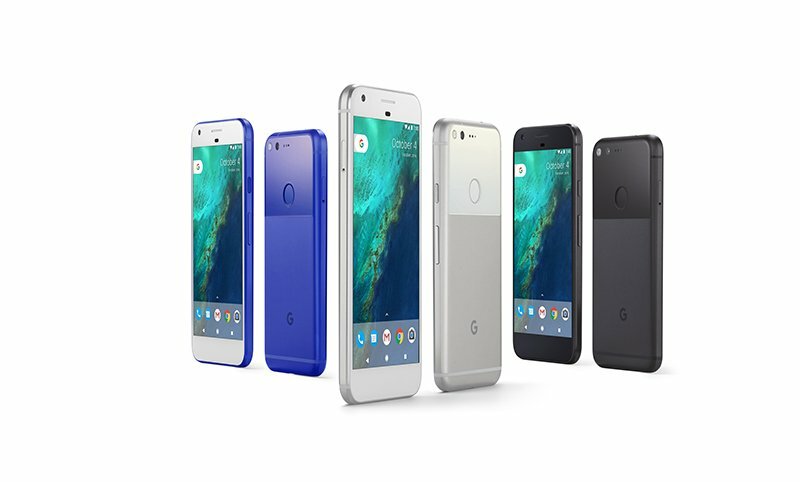 Google’s new smartphones, the Pixel and Pixel XL are out in all their glory. These are the very first smartphones that are completely built by Google from the inside and the outside. Google has put a lot of effort into making these smartphones join the premium line of smartphones. Google Pixel and XL come with some features that no other Android smartphones have or will they will never get those features. These include the new Google Pixel Launcher, a new Google Pixel Wallpaper Picker. Apart from these exclusive features, the applications embedded into the system of Google Pixel smartphones have been completely overhauled. Although the users may not be able to get their hands on the Pixel and Pixel XL smartphones, but the good news is, they can now get their hands on the official apps of Google Pixel and Pixel XL. Goodies from the Google Pixel smartphones started floating around the web way back when the smartphone was only visiting the rumour mills. 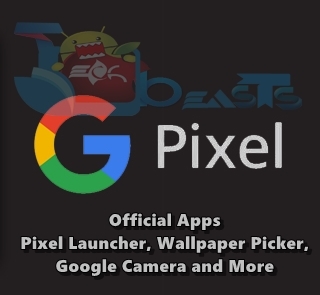 Now the official bundle of applications residing in the Goog le Pixel phones is out and you can install them on your Android Nougat or Marshmallow powered smartphone. The apps are not guaranteed to work on your below Nougat phone. But if you are an Android power user, a little search on the Xposed Module will definitely help you to run the apps on your Marshmallow powered phone. The available to download Google Pixel apps include the all new Google Camera, Google Pixel Launcher, Google Pixel Wallpaper Picker, Google Pixel Launcher Icons, Google Photos, Clock, Calendar and a lot of other goodies. So, what are you waiting for? Just go ahead, pick up your desired app from the Google Pixel Apps and install it right away. All these apps can be installed as normal APK files.